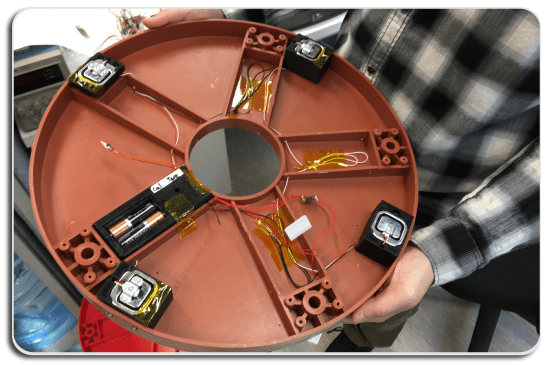 Keg Minder™ is a beer management system that will allow a brand to be most profitable with the beer in kegs. 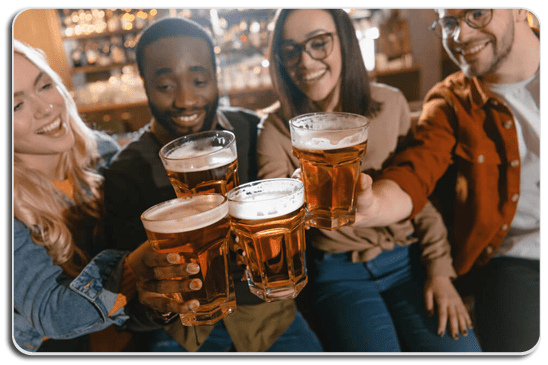 With a live view of beer usage, a bar can be prepared for when a keg kicks and know how much beer was used from that keg. 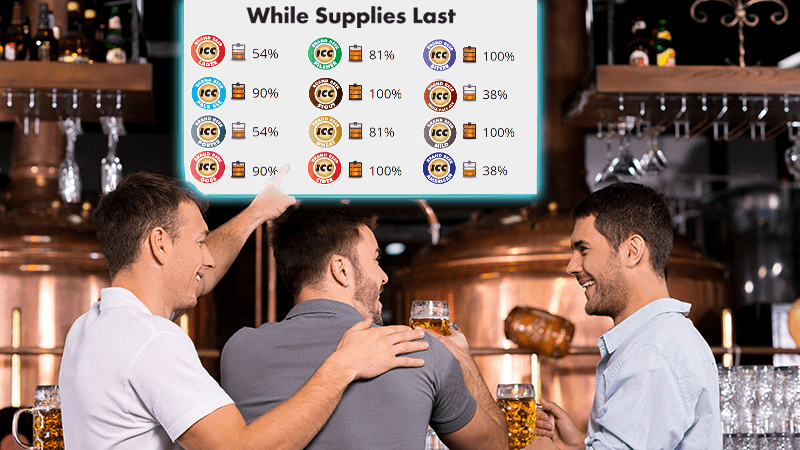 Attach a cost or price to the usage and understand how efficiency cost can be associated with sales data to customers in your brewery or restaurant to create urgency for beer flavors throughout your sales cycle. As percentages go down on live visual screens in your location, customers are more inclined to order before its gone. 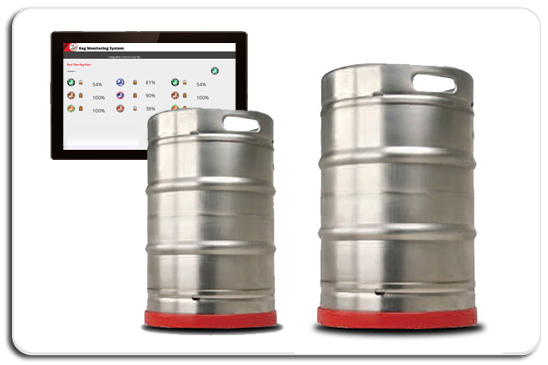 Keg Minder™ also offers sales data for inventory and waste tracking. Get a grip on your beer sales today with Keg Minder™. Call ICC today for more information. Display screen provides day to day awarness of beer stock for your customers. Ready to take your beer sales to the next level?